Airbus has officially opened its Zephyr High Altitude Pseudo-Satellite (HAPS) operating site at Wyndham in Western Australia. The site is the first operational launch facility for the Zephyr, a solar-electric unmanned aerial vehicle (UAV) that can fly in the stratosphere for weeks at a time. Wyndham was chosen for its benign environment and unrestricted airspace. 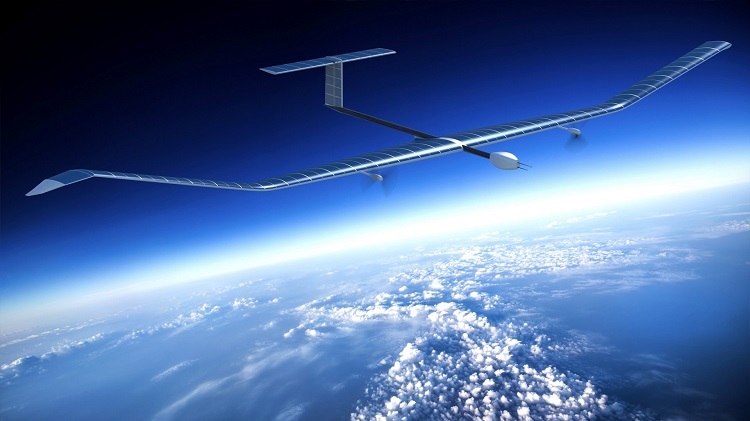 The WA sunshine will power the solar electric UAV to allow it to operate above the weather and conventional air traffic to fill a capability gap where satellites aren’t available or require supplementing. 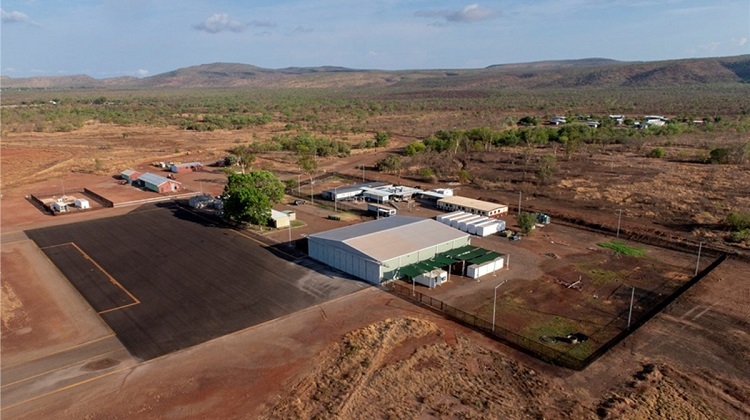 “The official opening of the Airbus Wyndham launch site in Western Australia, the world’s first operational HAPS site, marks the start of a new era for Zephyr,” Airbus’s Head of Unmanned Aerial Systems, Jana Rosenmann said. The Australian Army has expressed some interest in a pseudo-satellite capability to augment its recently enhanced tactical and theatre communications upgrade programs. Add an appropriate 2-way transmitter to it and it might be an alternative to the NBN network?